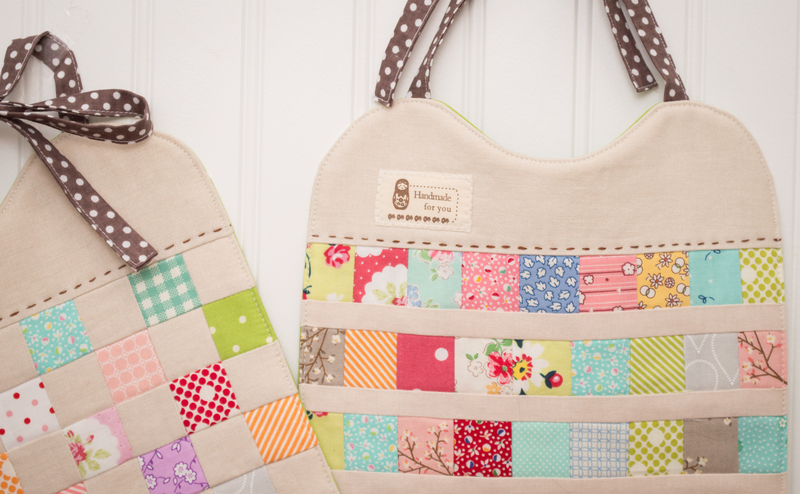 Sometimes a girl just needs a little scrappy patchwork fun. I find tackling my scraps almost as fun as cutting into a new set of fabric. (Almost.) Mixing and matching different colors. Digging down and finding fabrics I had forgotten about. Finding the perfect scrap, realizing you don’t have enough of it and then finding more of it. It’s all very fun. Most of the times I sit down and start playing with my scraps I don’t really know what I am going to make. It just sort of turns into something. This time I had a purpose. Two very large bibs. Hard to believe it, but this little girl is capable of messes beyond belief. The small bibs weren’t cutting it, and her clothes and my stain remover were feeling it. They’re fun to look at and they do the job! 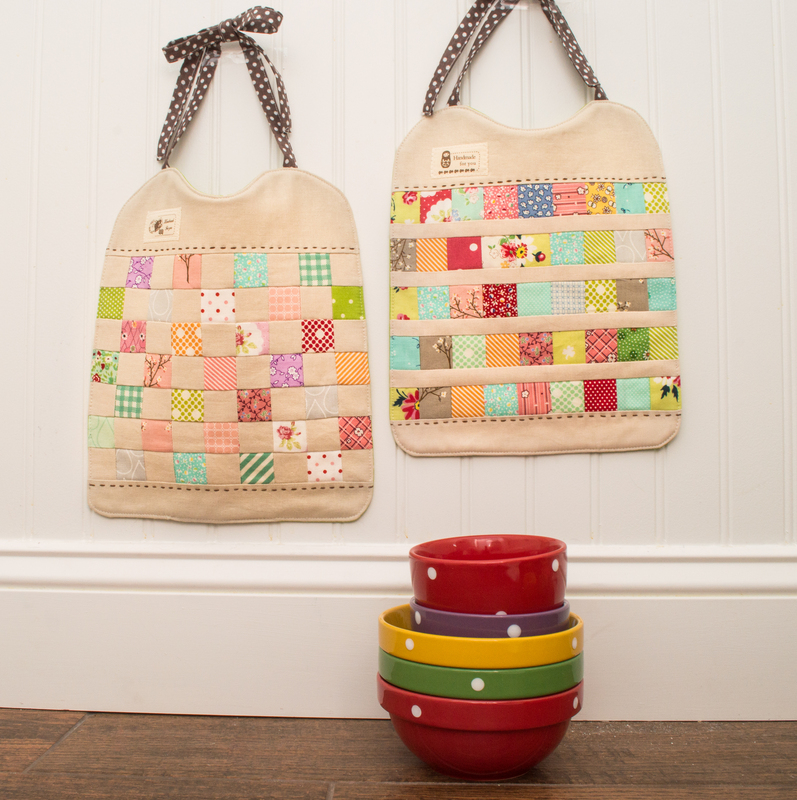 Find the tutorial for this patchwork bib here. 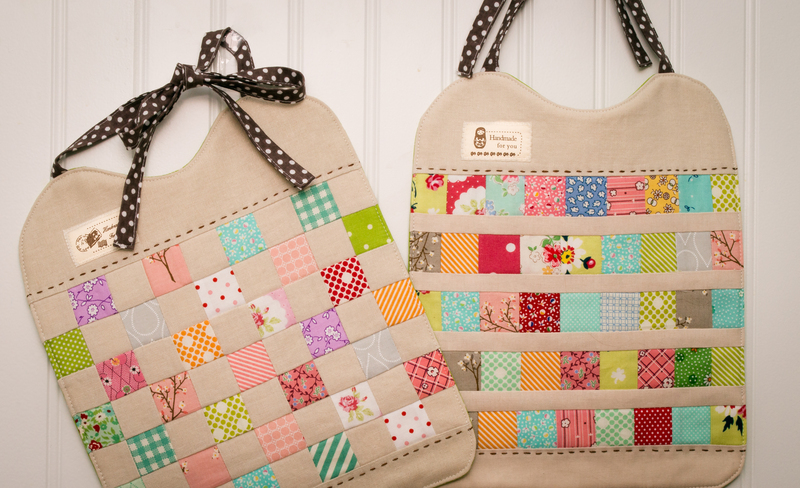 Next > Milk, Sugar and Flower Fat Quarter Bundle Giveaway!